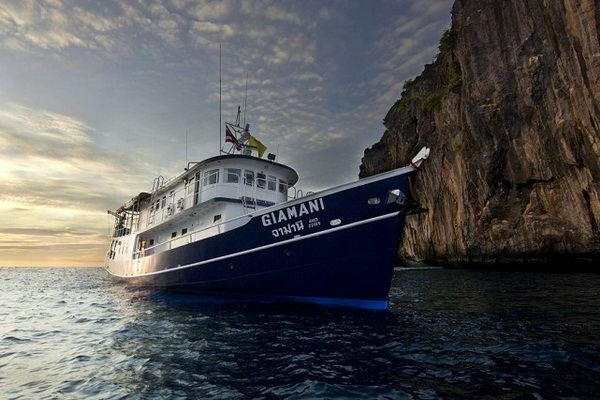 Giamani has overnight trips to Phi Phi and Racha Noi Island from May to August, departing from Phuket. 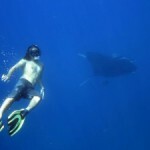 The itineraries have been designed to be equally suitable for divers and snorkelers. 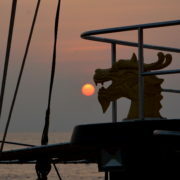 Friday: Evening departure from Chalong Bay, Phuket. 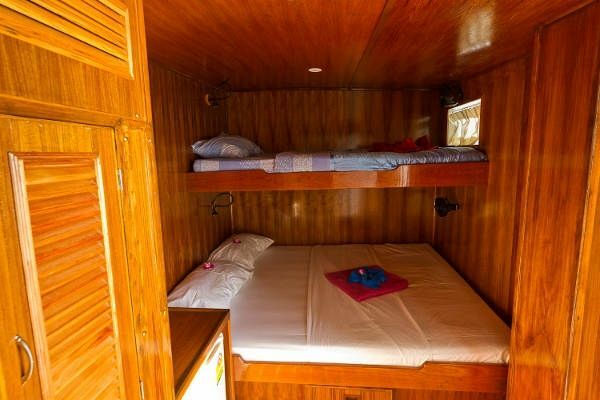 Cruise to Racha Noi island for overnight mooring. 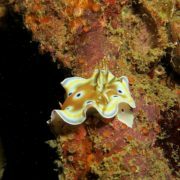 Saturday: 4 dives at Racha Noi Island. Cruise to Phi Phi Islands in the evening. Sunday: Wake up in paradise. 4 dives around Phi Phi. Option to go onto Phi Phi Tonsai bay in the evening. 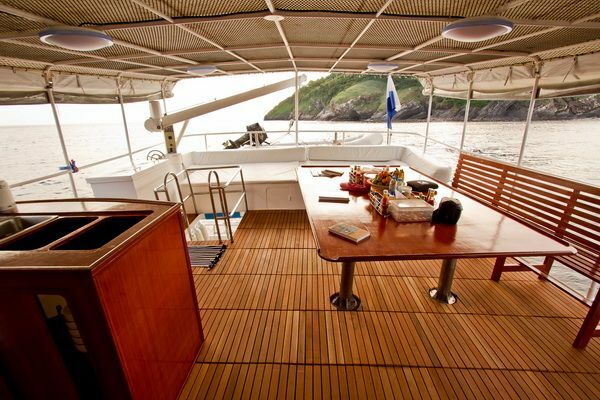 Monday: Up anchor in the early morning and cruise back to Chalong bay. 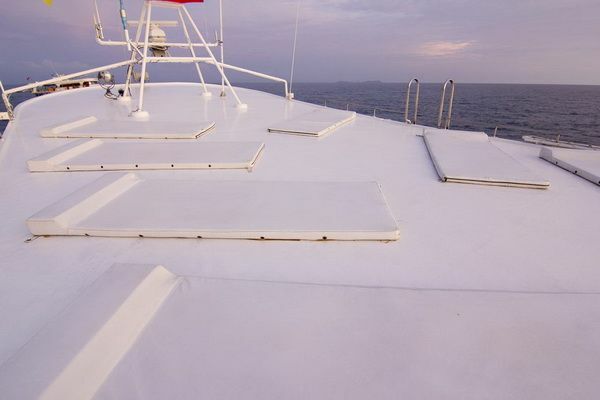 Breakfast on board then disembark at about 10 am. 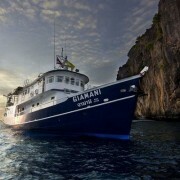 Every Tuesday to Thursday we offer a 2 day / 2 nights Dive & Snorkeling Cruise with our MV Giamani to Phi Phi Island. 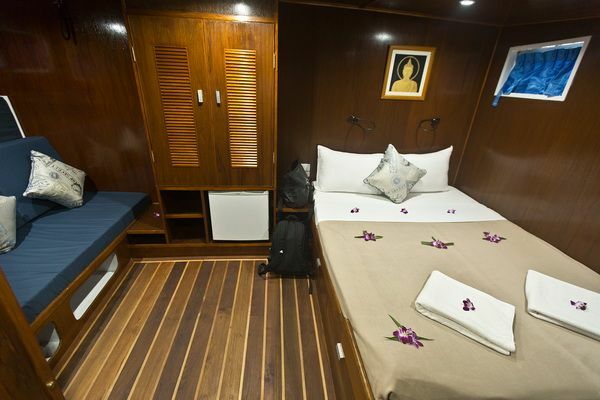 Tuesday: Depart from Phuket’s Chalong Pier at around 2000 hrs, cruise to Phi Phi with dinner on board. 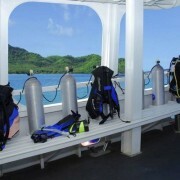 Wednesday: 4 dives at Phi Phi. 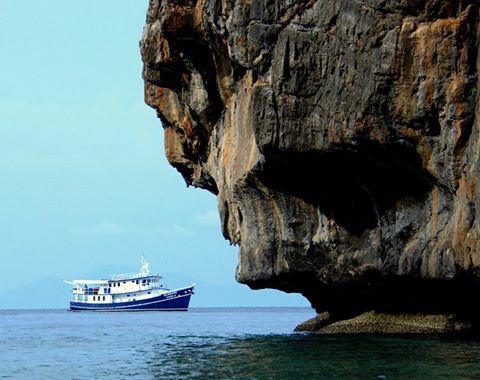 Plus the option to visit Maya bay. 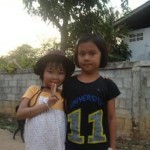 In the evening you can also go on land at Tonsai bay. 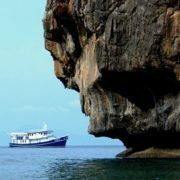 Thursday: 2 dives at Phi Phi Island. One dive at Shark Point / Anemone Reef on the return to Phuket. Arrive Phuket at around 1800 hrs. 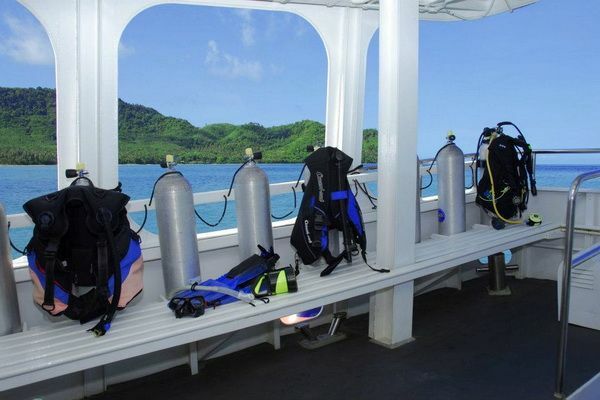 Price includes: Dive guide, 12 litre tank, weights and belt, all meals, soft drinks. Price excludes: Marine park fees, dive equipment rental, Nitrox, alcoholic drinks, hotel transfers.